Want to grab a yummy hot drink from Starbucks and get one free? 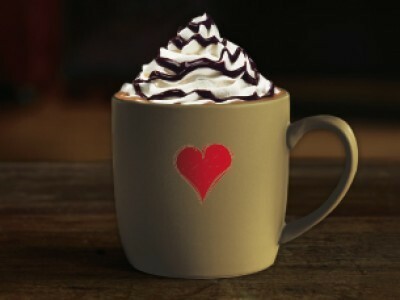 You can enjoy a delicious Triple Hot Chocolate from and get a second Triple Hot Chocolate free at Starbucks. Use the password 'We love chocolate!' to get a second free. This offer only will only be available on the 13th and 14th February, so make sure you take advantage of this offer. I really can't wait to try it - now to find someone to try it with!